You may renew your books online 3 times and the 4th time they must be brought in. Media items, laptops, and study rooms cannot be renewed online. 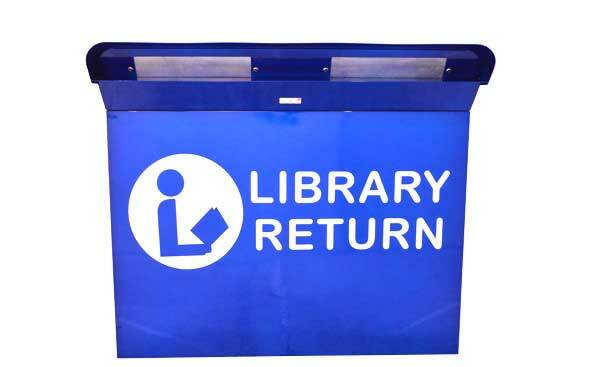 A book may be reserved or placed on hold only if it is currently checked out. Media items cannot be placed on hold. For materials not available at the MacArthur Campus, students can request items through interlibrary loan. First-time users must create an ILLiad account. Up to 5 working days and are sent electronically to your desktop. When searching the FAU Catalog, click on the blue UBORROW link towards the top right corner. This will take you to the State University Libraries’ catalog, showing all the available items within the university system. If you want an item, click on the UBORROW icon again, provide your FAU library number, and select where you want to pick up your book. You will receive an email in a few days letting you know that your book is ready for you. WorldCat (World Catalog) is the world's most comprehensive bibliography and catalog representing over 400 languages and millions of bibliographic records. WorldCat is fully integrated with ILLiad in order to request items not available through FAU libraries.